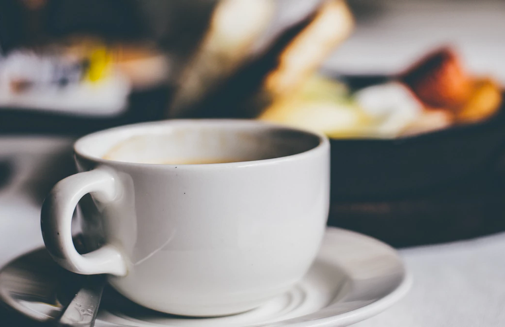 As the Content Management discipline is evolving, it’s also driving the need to create digital experiences that are increasingly cross-platform and richer and more personalized than ever before. With users connecting with many brands across many platforms and channels, APIs have become an absolute necessity. This explains the rise of headless approaches to content management. "Headless Systems" is relatively new to Web Content and Experience Management. 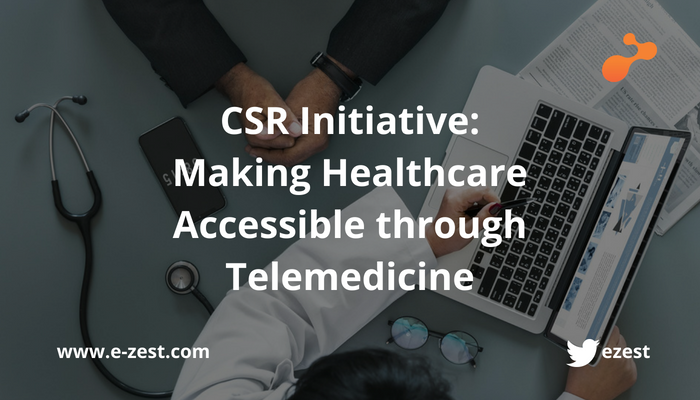 The term keeps coming up in discussions with customers as well as in industry forums everywhere. 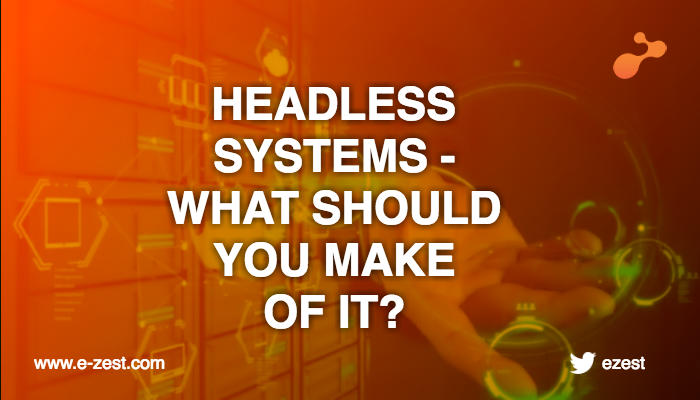 Conventionally speaking, a "headless" system refers to a system without a graphical user interface. Windows Home Server and serial port for example. A growing number of connected devices are able to work without direct interaction with a user or human machine interfaces - monitor, mouse and keyboard. Many technology toolkits come in headless mode, where you build your own UI where you can achieve a lot without using any graphical interface. Headless CMS was originally created as a response to technical challenges faced by developers with traditional CMS systems in the new multichannel world. Where the traditional CMS systems were built to manage websites, headless CMS, however, can be used in any scenario that involves content. Compared to traditional CMS systems, cloud-first headless CMS are relatively multi-purpose applications, which can be used in many ways to build new and innovative solutions, using micro services. There is a visible shift in e-commerce from last few years in the areas of (a) content management and (b) e-commerce platforms. These two components often form a single solution, yet can get hard to mesh successfully. 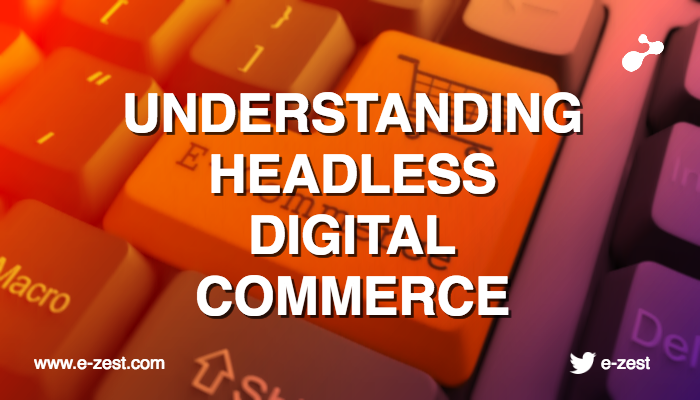 Headless system can bring us closer to understanding how to utilize these together to deliver an exceptional customer experience. This simply means rethinking the e-commerce platform as a collection of digital services. It is about separating the functions that support the customer experience. Separating these allows you to decouple development and focus resources on the faster-moving customer interactions. 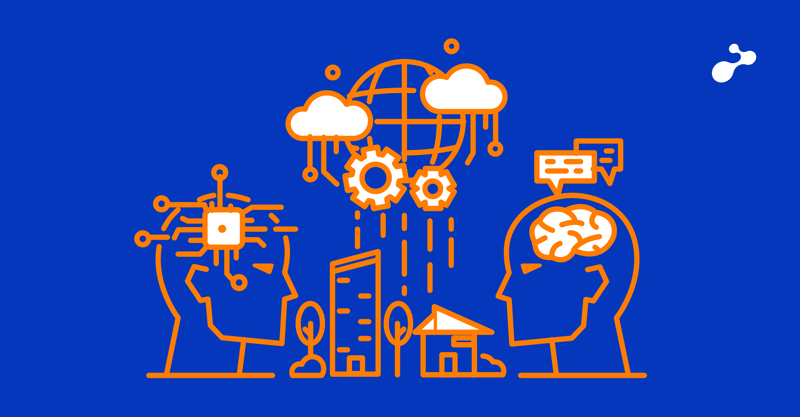 New technological approaches can often confuse what’s best for your organization. It’s important to do your research and ask the right questions. At e-Zest, we’ve always ensured to deliver the best and highly versatile software that fits in a cross-platform, cross-channel scenario.